Metropole Orkest was invited by the BBC to perform at the most prestigious concert series of the world for the sixth year in a row. 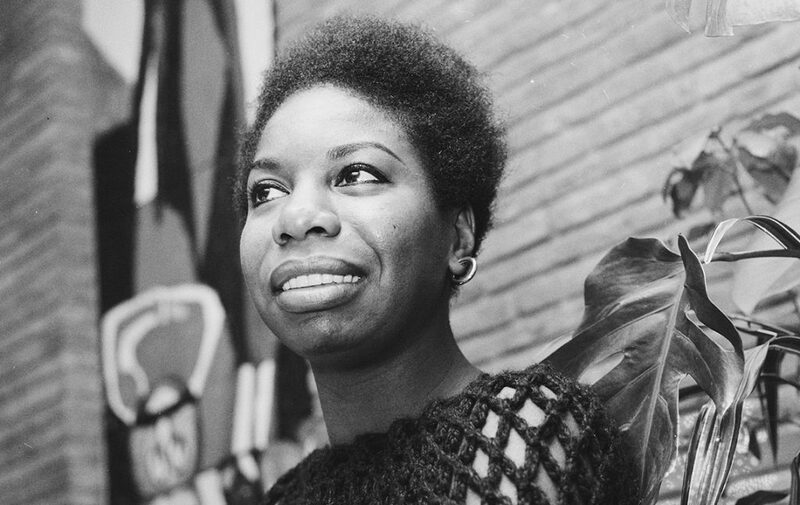 On August 21 2019, the orchestra will provide an evening-filling program with the musical inheritance of singer Nina Simone. The concert will take place in the Royal Albert Hall in London. In previous years, Metropole Orkest played concerts that attracted new and diverse audiences. Concerts around Jacob Collier (2018), Charles Mingus (2017), Quincy Jones (2016), the London based rap- and grime scene (2015) and Laura Mvula (2014) sold out the Royal Albert Hall and caused a lot of international attention and appreciation for the Metropole Orkest.